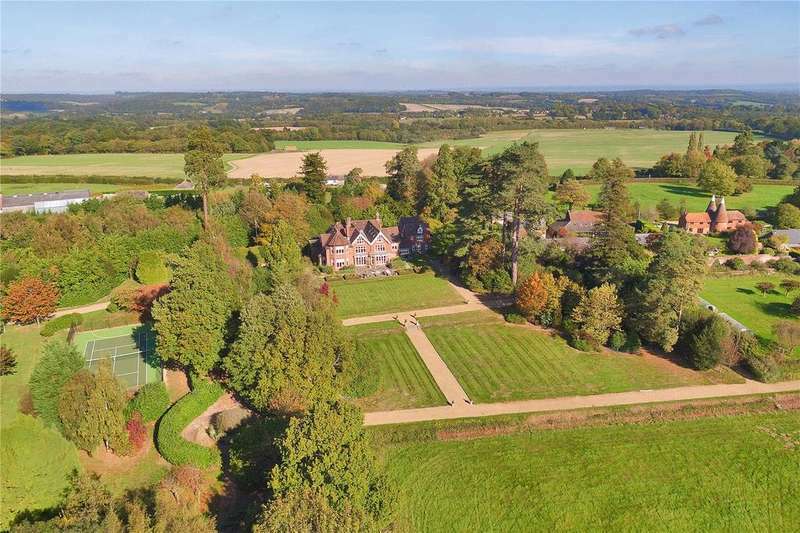 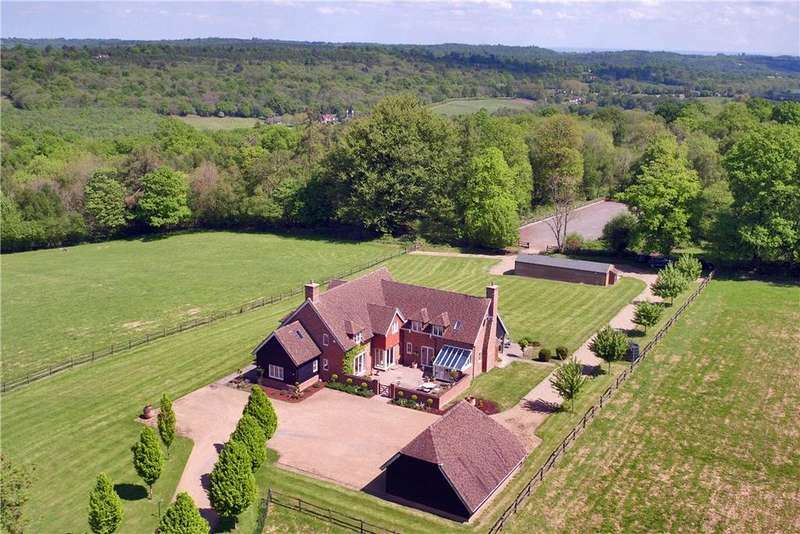 An exceptional queen anne-style country house, set in grounds of 6 acres, together with excellent leisure facilities, just 1.6 miles from stonegate mainline station. 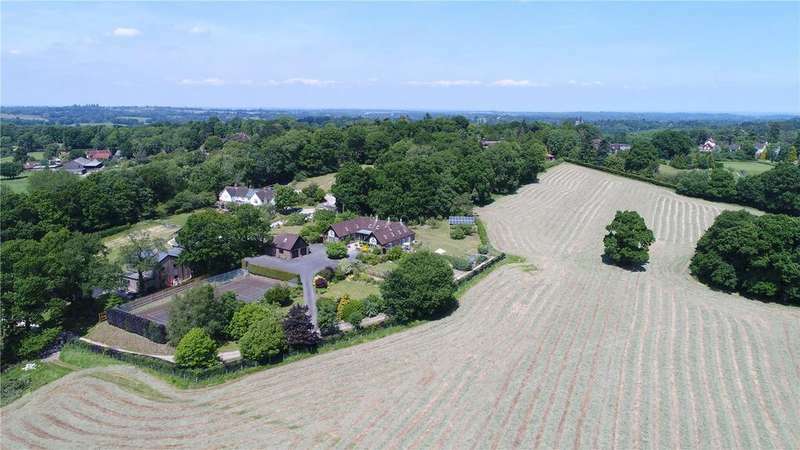 An impressive victorian character family house with planning to extend enjoying a tucked-away position between the popular villages of mayfield and wadhurst. 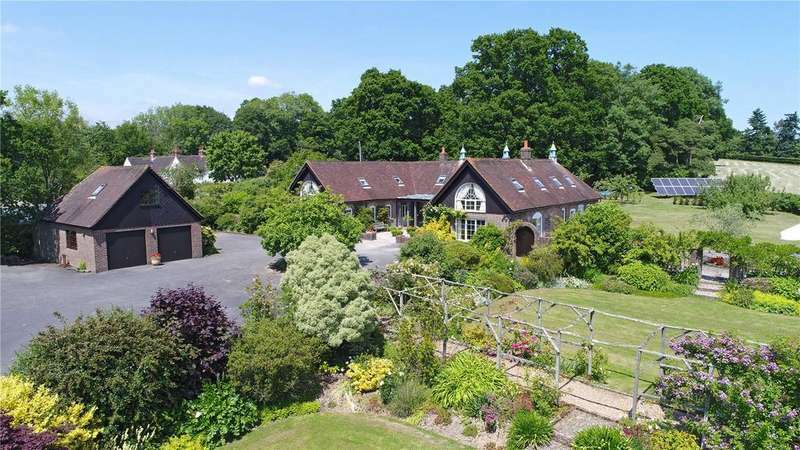 An individual period home offering flexible accommodation with annexe potential, tucked away within well-stocked gardens of about 1.35 acres in this convenient semi-rural location. 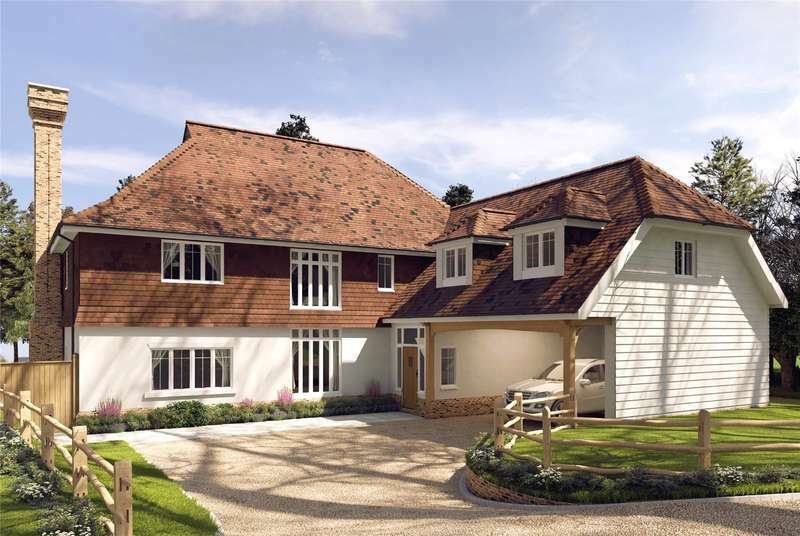 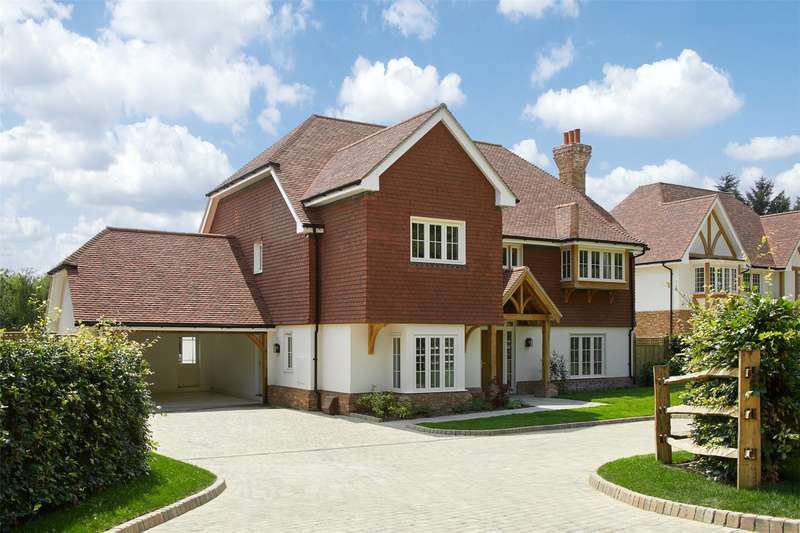 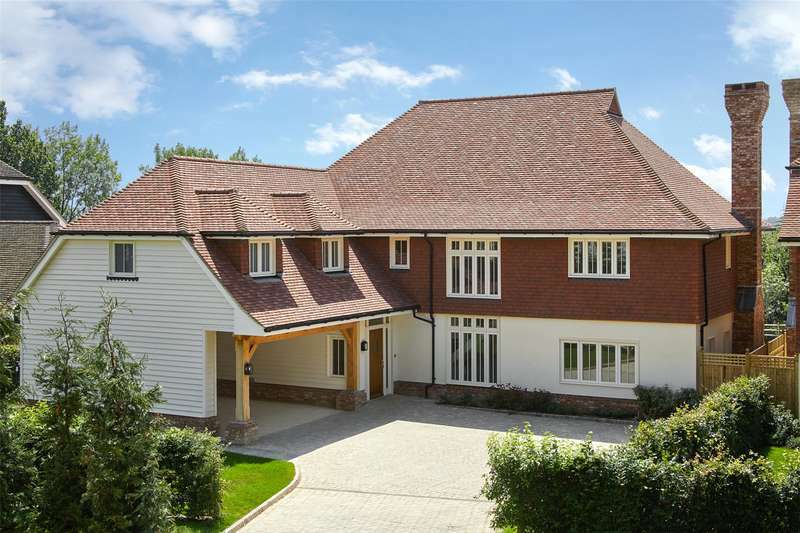 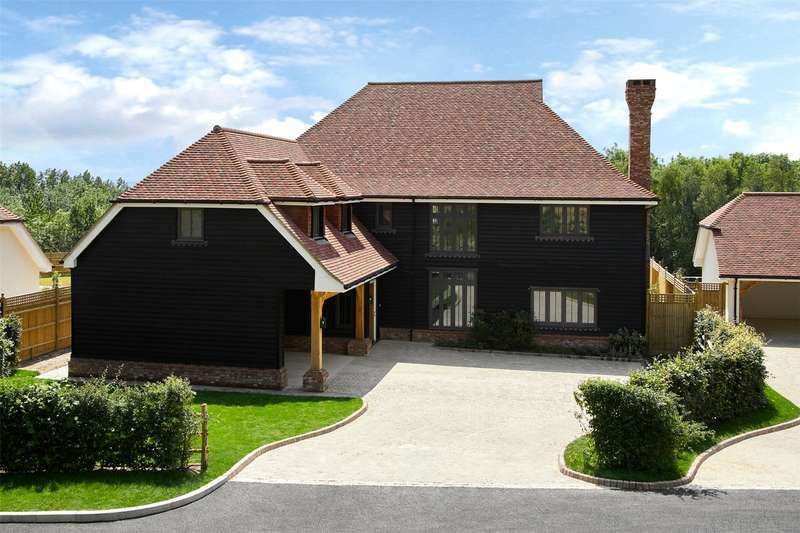 A magnificent five bedroom family home built by the award winning developer newcourt residential. 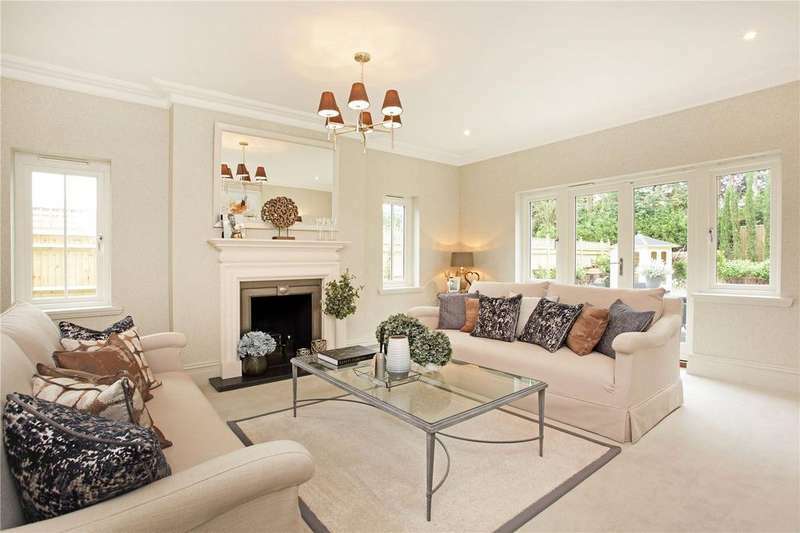 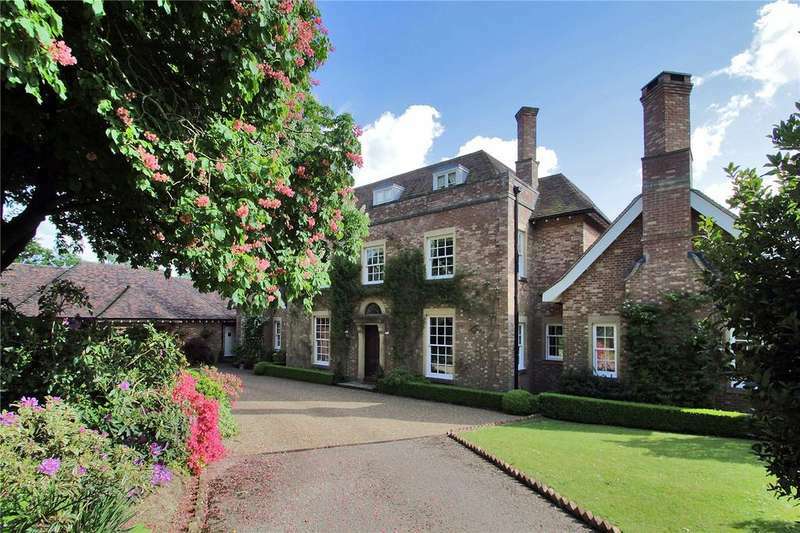 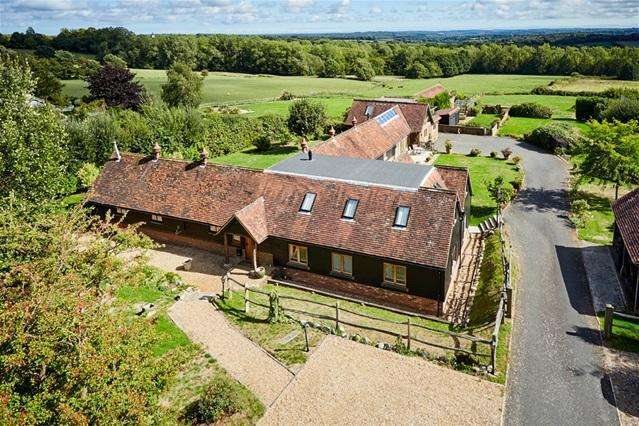 set in the grounds of the manor house with views and private gardens. 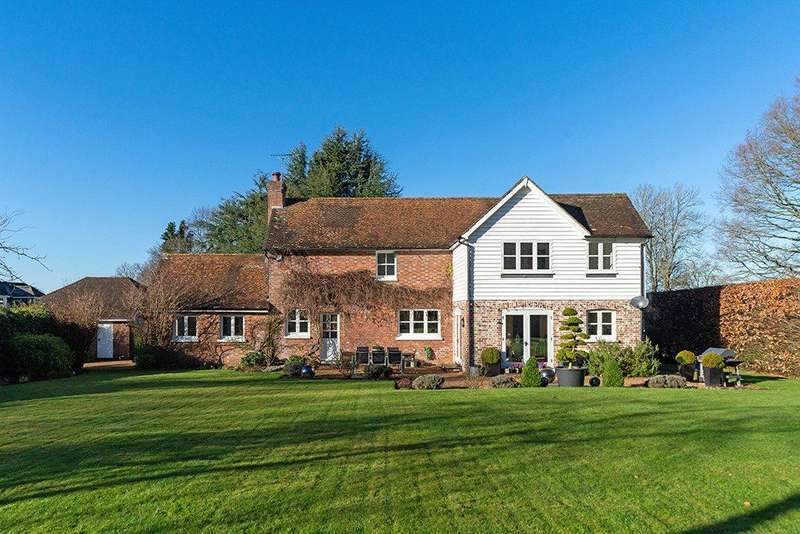 A detached, character country house within a private driveway with 4 double bedrooms, level lawns and a 30' kitchen dayroom onto a sunny garden.